This is the second part of the report to the apex court. 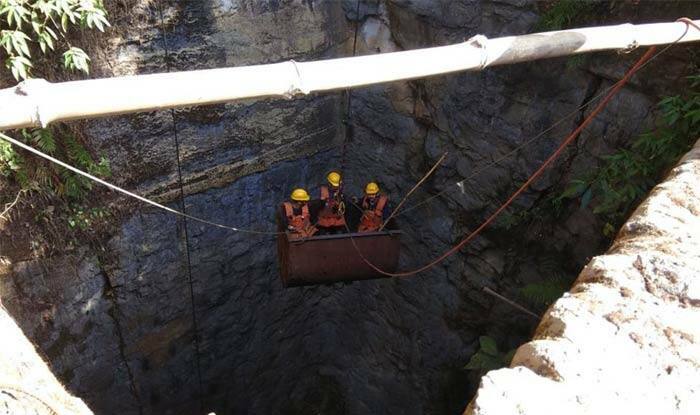 New Delhi: Even as the government machinery has failed to rescue 15 miners yet, trapped in an illegal rat-hole coal mine in Meghalaya’s East Jaintia Hills district for a month now, reports show that the government “wilfully” colluded in helping coal miners to illegally extract coal and transport it. As per a Citizens’ Report submitted in the Supreme Court on January 7, the Meghalaya government blatantly violated both the National Green Tribunal and Supreme Court orders, said a leading daily on Monday. The NGT had banned the rat-hole technique way back in 2014. In its 380-page second part, the Citizens’ Report highlights how the ban was flouted, and analyses scores of public documents, including reports by the Comptroller and Auditor General of India (CAG), and orders of the NGT and Supreme Court. The CR goes on to add that “The Government of Meghalaya has not been a neutral party in the whole case. They have actively colluded in helping coal miners in finding ways to overestimate extracted coal so that they could freshly mine coal and profit out of it. Meanwhile, the chances of the rescue of trapped miners remain bleak as dewatering the mine has been futile so far. On Sunday, more scientists and agencies, known for their work in underground mines, arrived to step up efforts. Operation spokesperson R Susngi told PTI that a team from Hyderabad-based National Geophysical Research Institute, Council of Scientific and Industrial Research (NGRI-CSIR) and Gravity and Magnetic Group, was on the spot. Besides, a team each from the Ground Penetrating Radar (GPR) and Chennai-based Remotely Operated Vehicle (ROV) also arrived to step up the mission, he said.